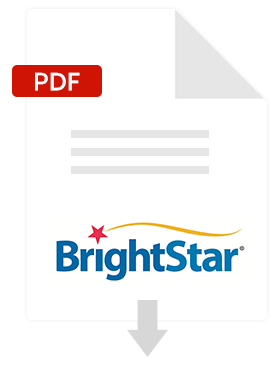 BrightStar Care leverages FranConnect software to drive improvements in their franchise development and franchise marketing programs. BrightStar Care is a national private duty home care and medical staffing franchise with more than 300 locations. The company provides medical and non-medical services to clients in their homes, as well as supplemental care staff to corporate clients. BrightStar Care professional nurses and caregivers deliver expert, compassionate and personal care 24 hours a day, 7 days a week. The company has received numerous awards for its quality of care and is recognized as one of the top health and medical franchises.